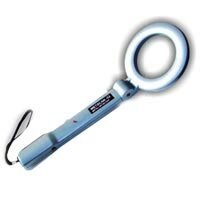 We hold an expertise in exporting and supplying Metal Detectors to the clients in India and abroad. Designed to precision, the Metal Detectors available with us are used for detecting the presence of metal at public places. Our assorted variety of Metal Detector includes Door Frame Metal Detector and Hand Held Metal Detector. 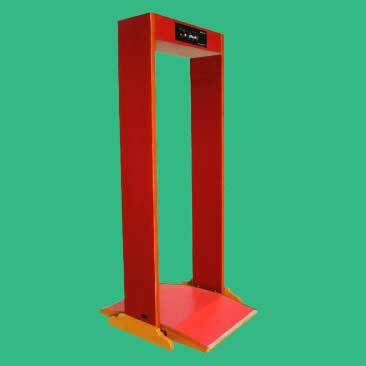 These Metal Detectors are designed using advanced technology and thus, are very reliable and durable too. Furthermore, the clients can avail these Metal Detectors in different specifications, at very affordable prices from us.